Andrew Powlesland was appointed head of Academy business in August 2014,helping to run the Kirkby base from an operational perspective. He will manage the Academies finances, administration and business strategy going forward. Boasting an impressive background in the field, he was previously the director of sport at London South Bank University, managing their facilities, community and performance programmes. Andrew is a former teacher and an ex-professional basketball player and coach. 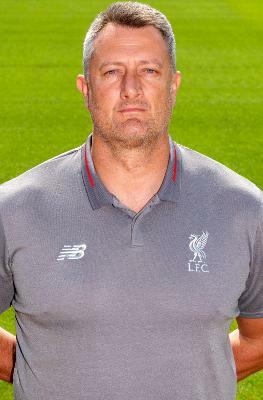 His broad experience will help to integrate both the business and elite sporting strands of the Academy operationally to best support the needs of the club. Click here to read more about Powlesland.